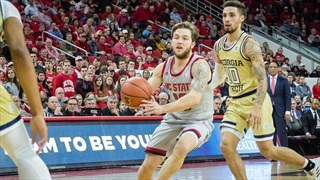 Here are some thoughts and observations from the Wolfpack's 63-61 home loss to Georgia Tech on Senior Night. 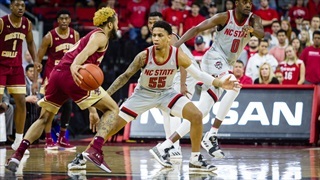 Here is a look back at some thoughts and observations from NC State's 89-80 overtime win against Boston College. 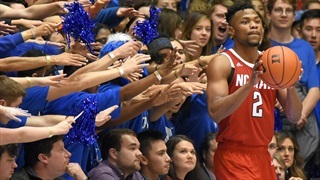 Here are some thoughts and observations from NC State's road loss to Duke. Here are some thoughts and observations from NC State's road win over Pittsburgh. Here are some thoughts and observations from NC State's road loss at North Carolina. Here are some thoughts and observations on NC State's home loss to No. 12 Virginia Tech. 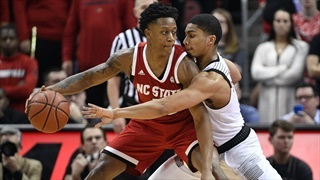 Here are some quick thoughts and observations from NC State's 66-65 home loss to No. 3 Virginia. Here are some thoughts and observations from No. 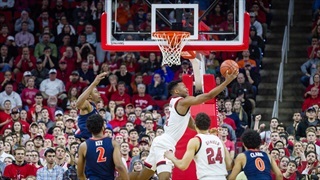 21 NC State's 84-77 road loss at No. 23 Louisville. 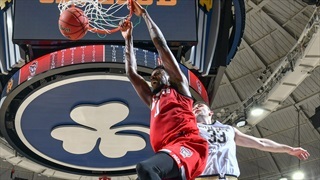 NC State, sans Markell Johnson, led for a majority of the contest and ultimately fended off Notre Dame, 77-73, Saturday in South Bend, Indiana. Here are some thoughts and observations from No. 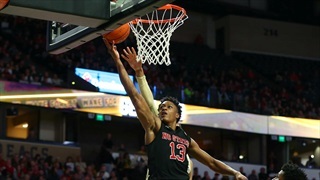 17 NC State's 71-67 road loss at Wake Forest. Here are some thoughts and observations from No. 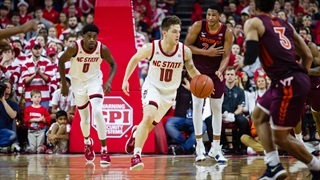 15 NC State's 90-82 home loss to No. 12 North Carolina. No. 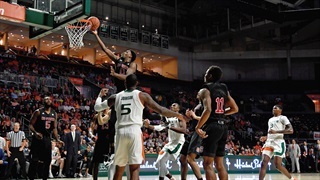 18 NC State overcame a 10-point second-half deficit to knock off Miami 87-82. Here are some quick thoughts and observations on the Wolfpack's win. 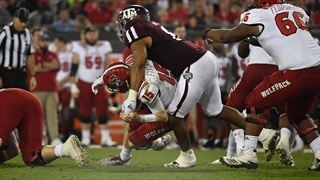 NC State wrapped up the 2018 season on Monday night in the Taxslayer Gator Bowl against nationally-ranked Texas A&M. Inside Pack Sports takes a look back at the Wolfpack’s 52-13 blowout loss to the Aggies. Here are some thoughts and observations on No. 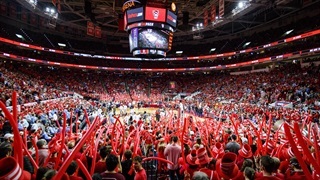 20 NC State's 97-64 home win over Loyola Maryland. 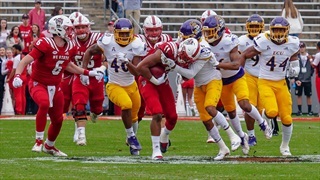 NC State finished up its regular season with a resounding 58-3 blowout win over East Carolina. 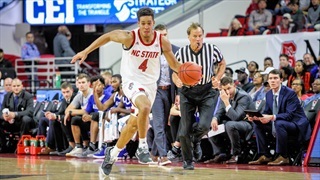 Inside Pack Sports takes a look back at the Wolfpack’s ninth win of the season. 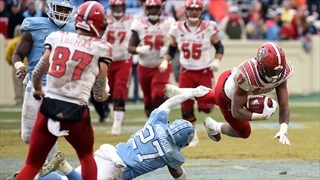 NC State claimed its third straight win over rival UNC on Saturday with a 34-28 overtime come from behind win over the Heels. Inside Pack Sports takes a look back at State’s eight win of the season. 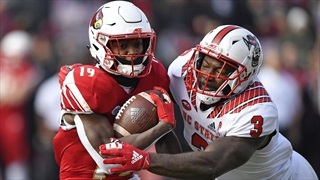 Inside Pack Sports takes a look back at NC State’s 52-10 blowout win over Louisville. 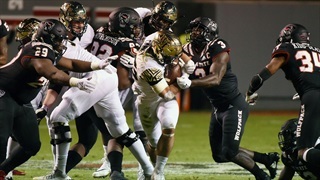 Here are some thoughts and observations from NC State's 27-23 home loss to Wake Forest. 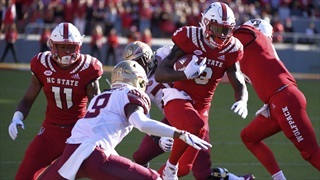 Inside Pack Sports takes a look back at NC State’s resounding 47-28 win over Florida State Saturday night in Carter-Finley Stadium. 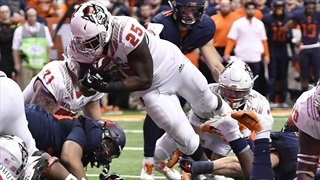 Inside Pack Sports takes a look back at the highs and lows from NC State's 51-41 loss to Syracuse on Saturday night.